Wow, this book sounds really interesting. Oooh Great Pick! How have a not heard of Miss Mayhem yet?? I love finding new books on waiting on wednesday. 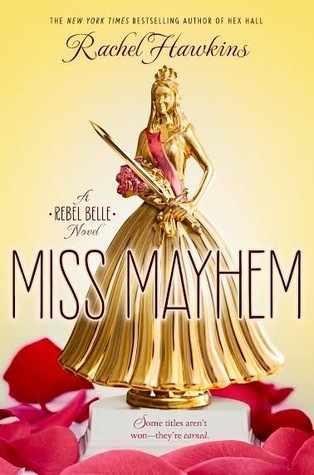 I recently read Rebel Belle, I love the cover of Miss Mayhem! I hadn't heard of The Secrets We Keep.....Thanks for sharing! WOW! 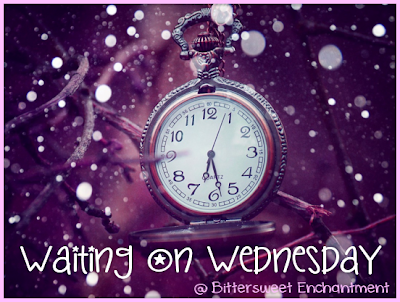 Thrilled to see THE SECRETS WE KEEP on you waiting on Wednesday list. Hope you love it!